UPDATE (Feb. 22, 2016): The Colorado High-resolution Echelle Stellar Spectrograph or CHESS-2 was successfully launched on Sunday, Feb. 21 at 9:15 p.m. MST on a NASA Black Brant IX suborbital sounding rocket from the White Sands Missile Range in New Mexico. The 1,108 pound CHESS-2 payload flew to an altitude of 191 miles. Preliminary analysis shows that the science team acquired all of its targets and received data. The payload has been successfully recovered. On February 21, 2016, the Colorado High-resolution Echelle Stellar Spectrograph (CHESS) will fly on a NASA suborbital sounding rocket on its second flight in two years to study the atoms and molecules in the interstellar medium. CHESS is an astrophysics payload developed by CU/LASP faculty, researchers, and students. Studying the interstellar medium allows investigators to look at two things. The first is to study the building blocks of future planetary systems. “These studies allow us to take a snapshot of the raw materials that were needed to develop planetary atmospheres, such as carbon, nitrogen, and oxygen,” France said. The second is to better understand the chemical and temperature structure of the Milky Way galaxy. “High-resolution absorption line spectroscopy of the sightlines towards UV-bright stars provides the richest set of diagnostics with which to simultaneously measure the temperature, composition, and velocity fields of the solar neighborhood,” said France, who is also an assistant professor in the Department of Astrophysical and Planetary Sciences at the University of Colorado Boulder. 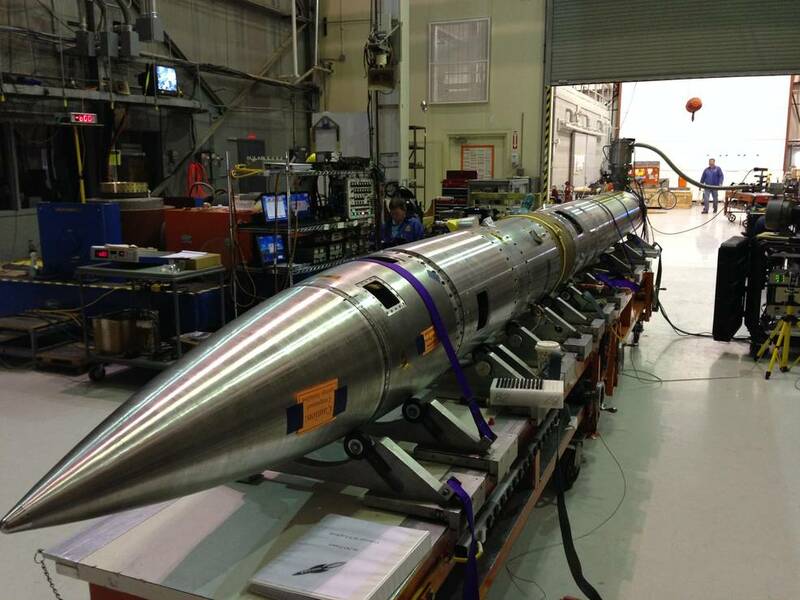 CHESS-2 is scheduled to launch at 9 p.m. MST on a 58-foot tall NASA Black Brant IX sounding rocket from the White Sands Missile Range in New Mexico. The 1,090 pound payload carrying the telescope assembly is projected to fly to about 192 miles altitude. It will then descend via parachute and land at White Sands for recovery. “This increased efficiency will allow us to look at more molecular material and richer chemistry than what we had with the CHESS instrument,” France said.